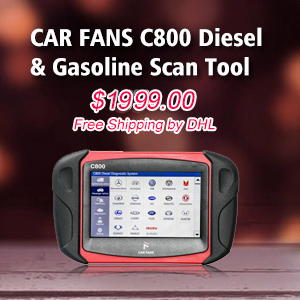 Every one of the cars and ecus that are implemented works 100 percent. Never problem in my experience – euro cars. 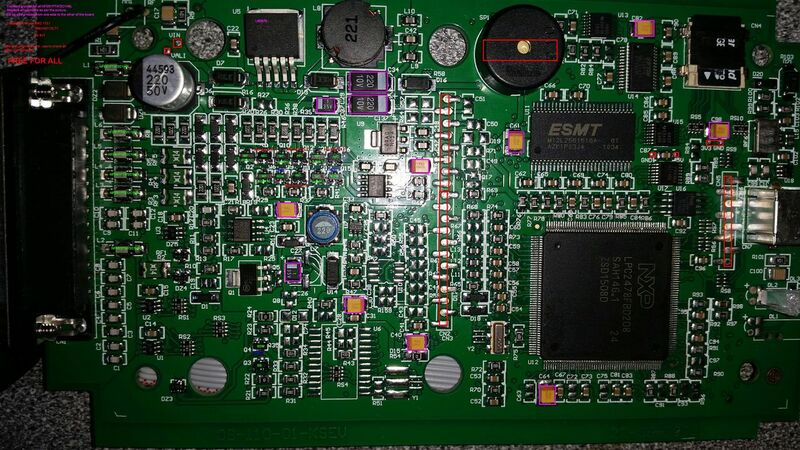 Kess V2 still trying to figure out MG1, while other tool’s have already done this & doing lots of ecu’s on pinout!! 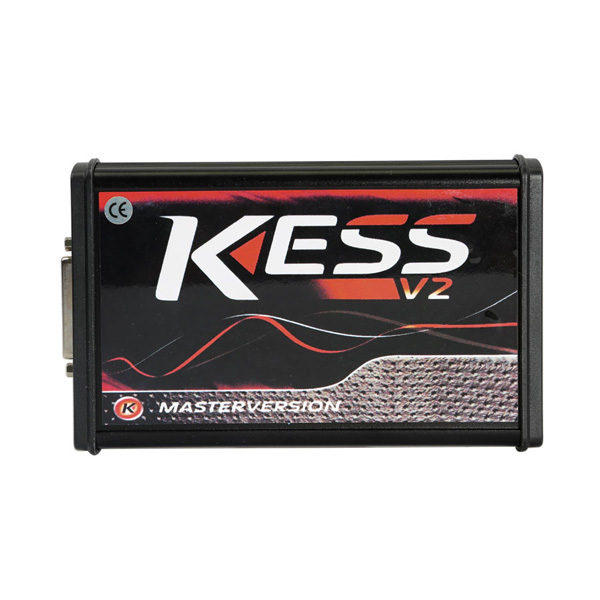 I only have kess v2 clone, i was happy with it it works very good only fail on one ecu ford sid which kess fried it. I have a genuine mpps, do less things but what it does it does it very very well and faster than kess. 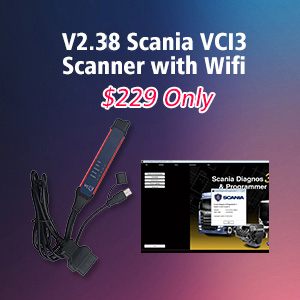 I was wonder to buy genuine kess, and for these thing i bought the mpps, in future i will think to buy new tool for newer cars, but probably not kess, maybe autotuner or cmd at least they implement new protocols as other tools..
ON the other hand i think genuine ktag is best tool for working on bench, it is a piece of cake. 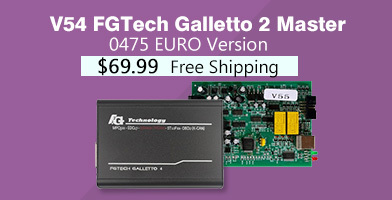 I have kess/ktag, x17 and fgtech, but 90% of time for new and old ecu I use fgtech, for vag bmw and ford I use x17, and for boot use ktag. 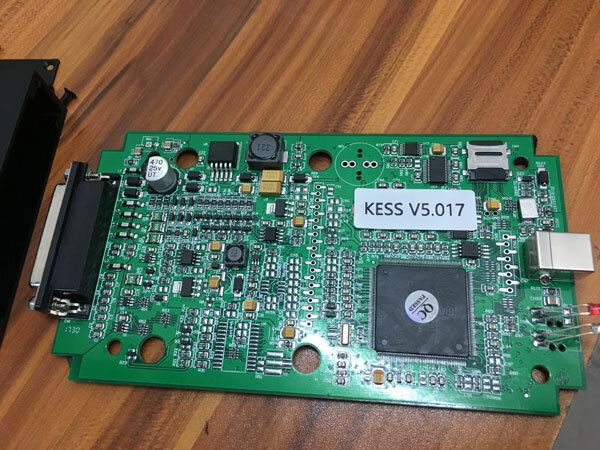 My kess is under dust like 1 year already, Autotuner rule now for all what you ask psa, mb, bmw and more all obd and fastest read/write in the market i have all tools included cmd and new Flex, Autotuner i can say is best for now for new cars, old cars you can use kess, so it depend what car market you work on. 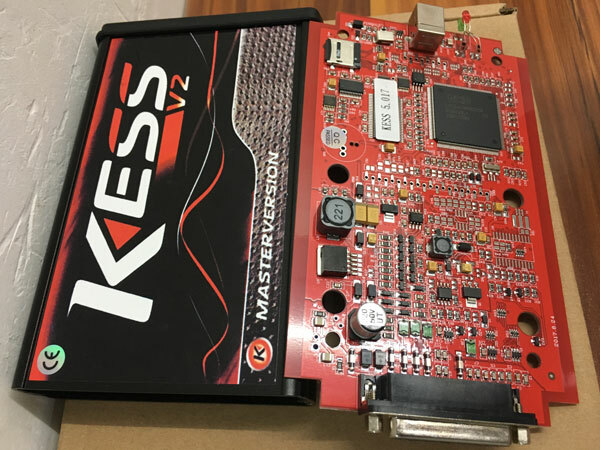 i own a Kess V2 china/euro clone master – and always need to take out ECU on peugeot 1.6 vti ME7.4.5 if i remember well .. can not do via odb but on bench can … i recently bought a ktag also clone and on a simmilar peugeot 308 same ecu .. and the ktag could not do it . kept giving read error after about 11% . Anyway on my own vehicle BMW E90 320i N46B20 , the ecu that kess says it takes is not the ecu it is .. 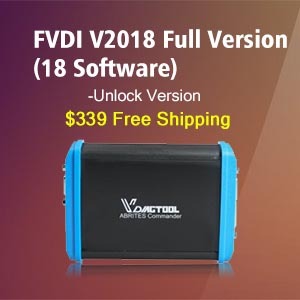 I am still learning these tools as i think the world of ECU modding is big and there is no market for it yet in my city . 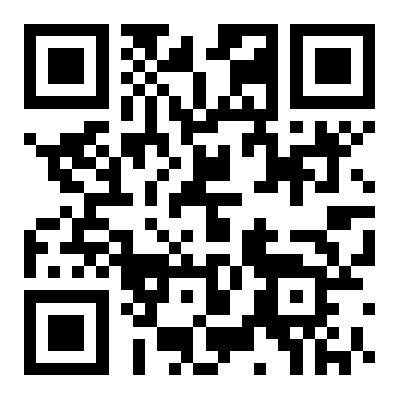 I have Kess V2 4.036 EU. 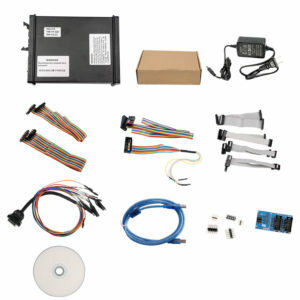 Basically, it does a lot of ECUs that has ECU protocols. 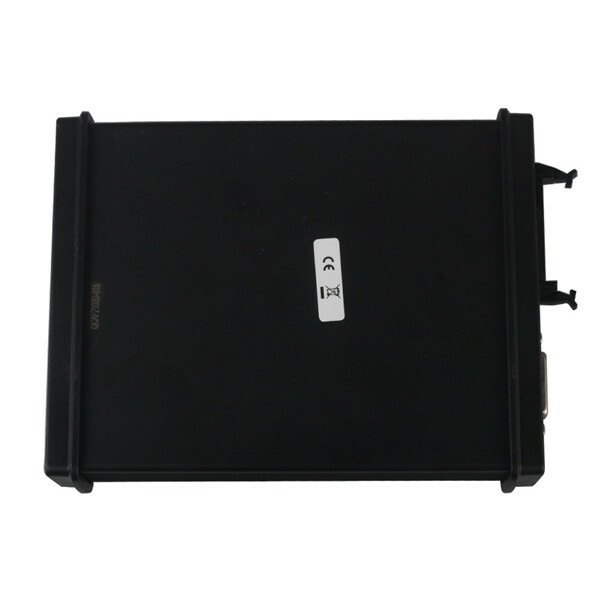 But does not do EDC15C2 Renault, EDC15C2 PSA, EDC16C31 MB. 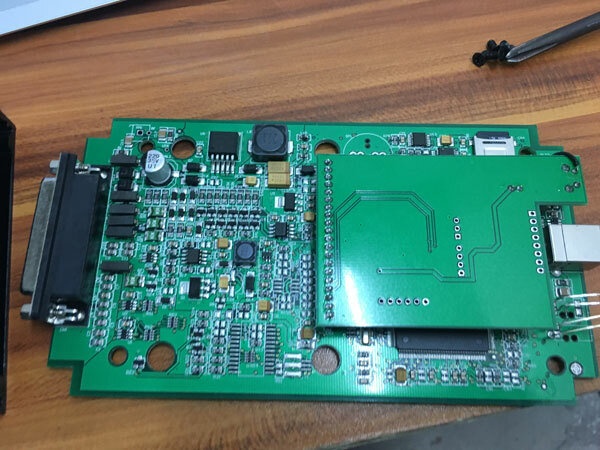 I made these ECU-s via OBD with MPPS V13 China clone without any problem. 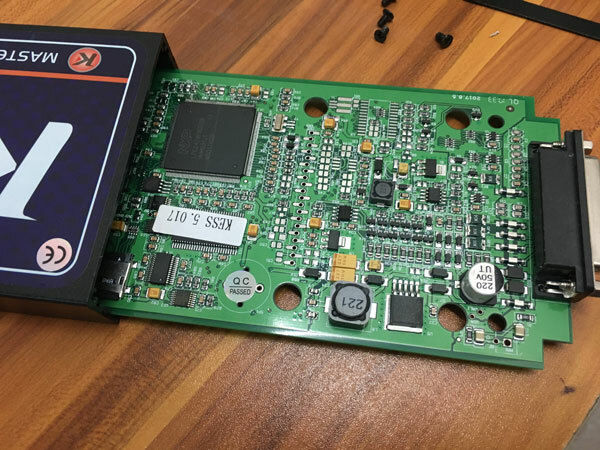 The Recovery mode from MPPS also does not work if the ECU is bricked up. MPPS Recovery works without a problem. Support is fast, and kess is 100 time more stable than x17. 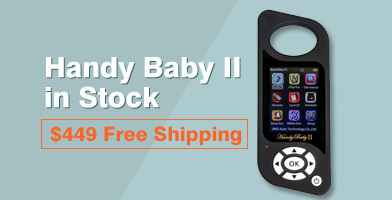 I use it on some edc17 vag never missed a car. Good stuff on old cars too. They did many updates theses last months. Bmw Exx by obd now. 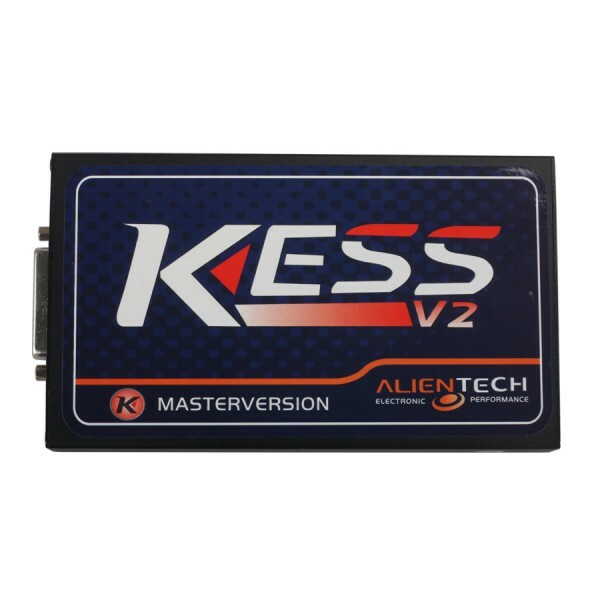 Good to know: How to choose a decent Kess V2 clone? 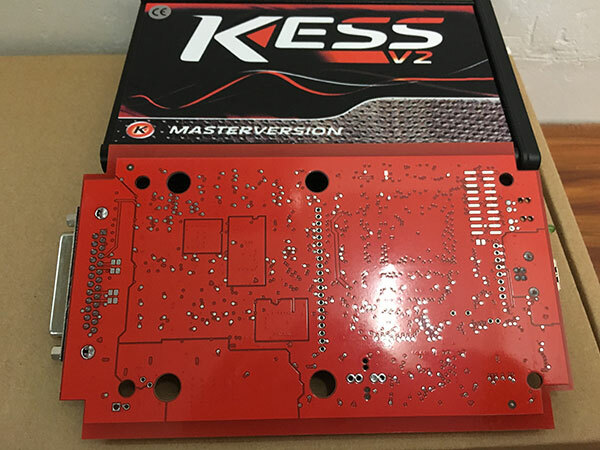 You can see how much the kess v2 clone looks like the original. 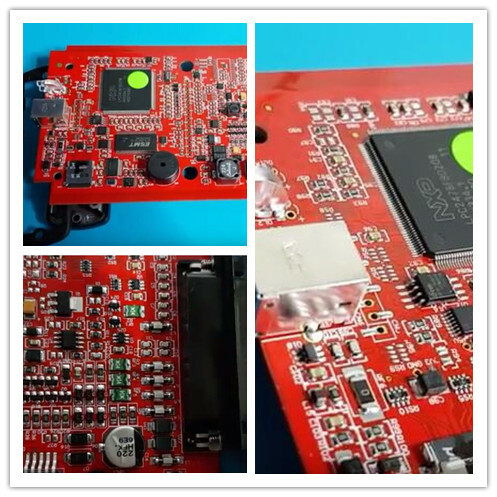 If you go with Kess v2 china clone, you will have lots of options. No comment on China knockoff quality, I mean a working kess v2, Chinese made or not. 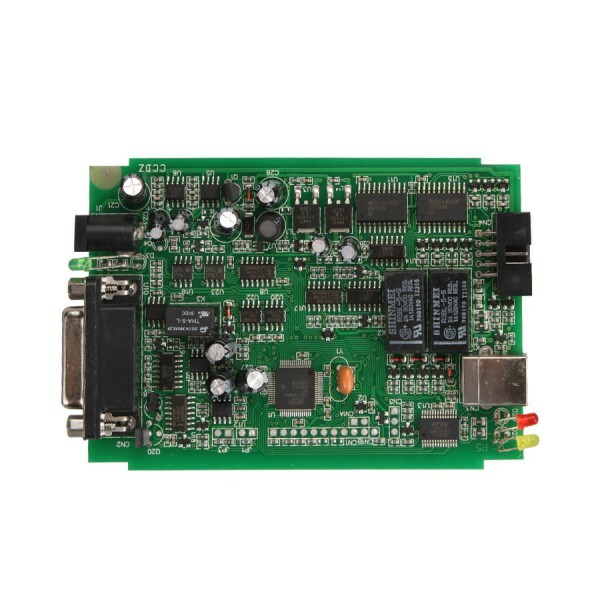 Photo is of original board so check all others components to be as per this one. Note: The solution is not mine, to use at your risk. I am not responsible for a bad use. 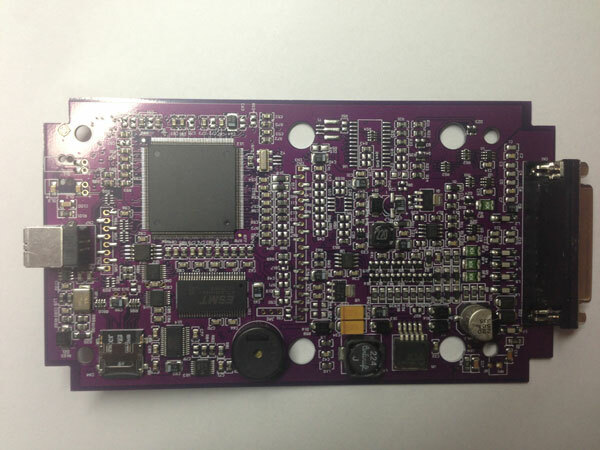 UOBDII Official Blog All rights reserved How satisfied are you with Kess V2 clone? 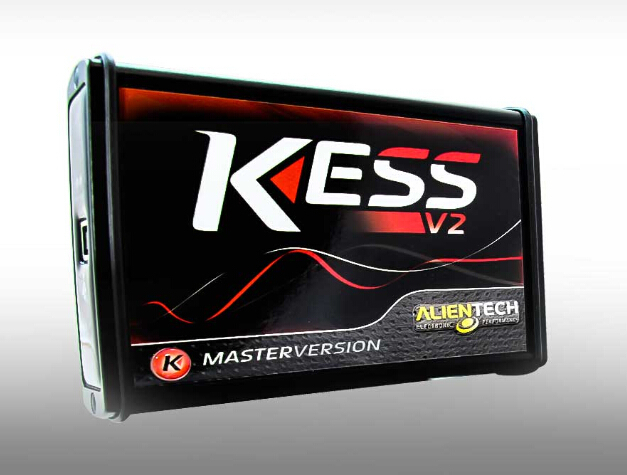 Free download KESS master ksuite V2.3.2 on Mega (Cars trucks & win7 8 10 works) ECU Programming Tool KTAG & KESS V2 Explanation Kess V2 5.017 Rework PCB Manual ktag master V7.020 China clone adds lots cars & 100+ ECUs Best ECU programmers clone advice: Kess, ktag, Fgtech, MPPS Fgtech Galletto China clone and Euro clone, which one to buy? 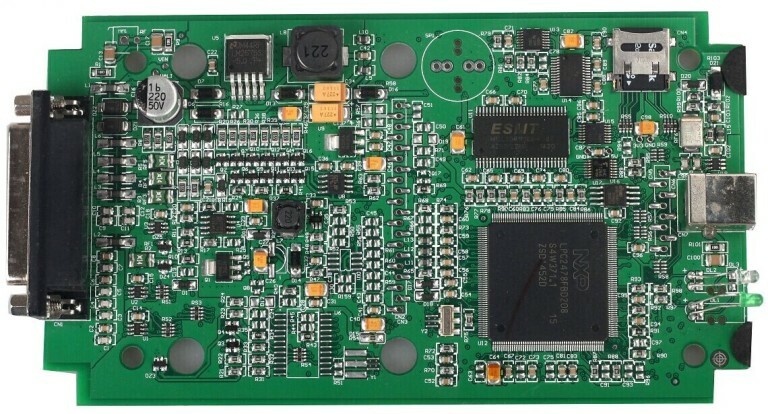 Ktag fw 7.020 China Clone PCB Vs Ktag fw7.020 ECU clone PCB Which 140 new protocols KESS V2 FW 5.017 add vs. KESS 4.036?